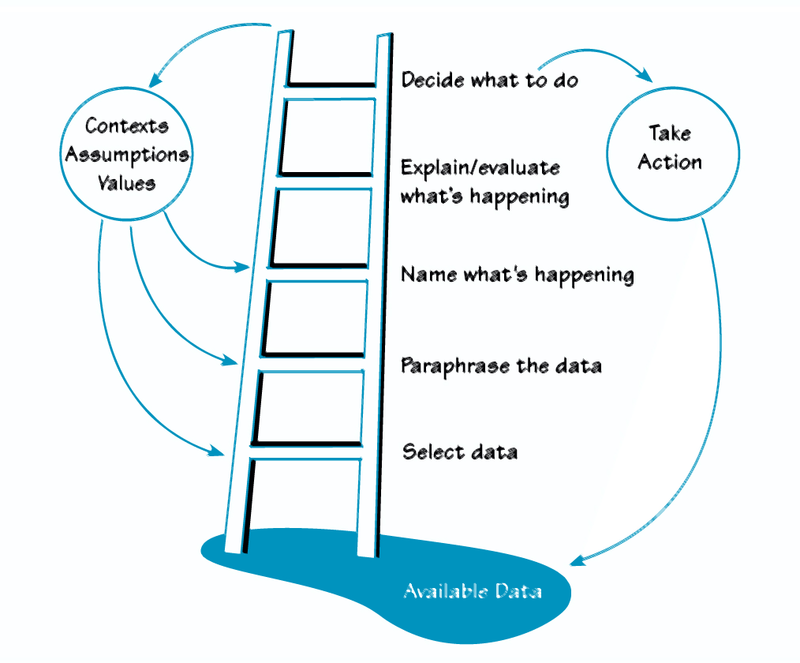 The phrase of the week for me is ladder of inference. the thinking process that we go through, usually without realizing it, to get from a fact to a decision or action. In the new year, my resolution is to climb the ladder of inference much more slowly than I did last year.